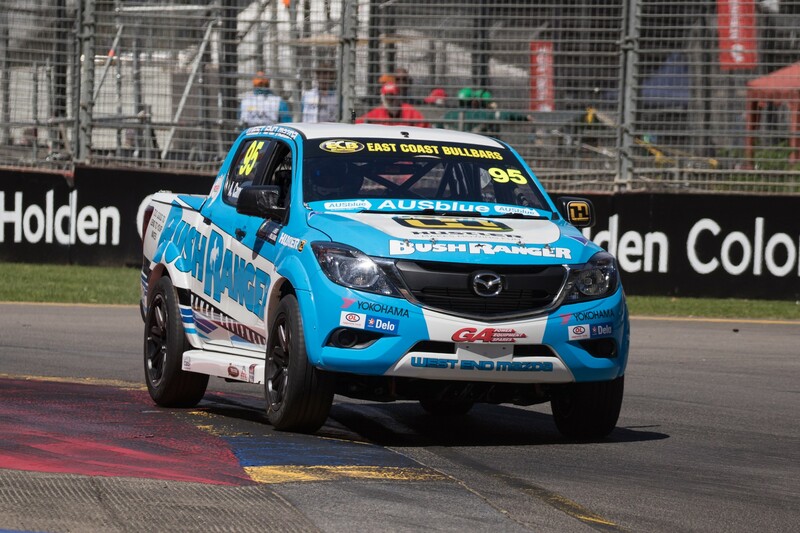 The inaugural ECB SuperUtes Series will head into its first ever race this afternoon with support from another key sponsor, with 4WD industry leader, Opposite Lock, signing a two-year partnership with the newest support category of the Virgin Australia Supercars Championship. Opposite Lock has operated across Australia and New Zealand for more than 40 years and has a strong presence of 75 4WD and vehicle specialist accessory stores, owned and operated by genuine 4WD enthusiasts. The ECB SuperUtes series will be an official support category of the 2018 Virgin Australia Supercars Championship, making an appearance on-track at eight of the largest events of the season; Adelaide, Winton, Townsville, Ipswich, Sandown, Bathurst, Gold Coast and the season finale in Newcastle. Supercars General Manager- Commercial, Jamie Black said he is excited to form a partnership with Opposite Lock ahead of today’s historic first ever race for the category. “The ECB SuperUtes Series is going from strength to strength as we begin its first season and we are honoured to work with a brand such as Opposite Lock, with a strong history in the 4WD accessory scene” Black said. General Manager of Opposite Lock, Adam O’Sullivan said his company is delighted to align its strong history of supporting four-wheel driving in Australia with newest category. The ECB SuperUtes field, consisting of five different manufacturers - Toyota (Hilux), Ford (Ranger), Mitsubishi (Triton), Holden (Colorado) and Mazda (BT-50) - hit the track for their first ever practice sessions yesterday. The field will hit the track at 2:25pm AEDT this afternoon to run its first ever race on the streets of Adelaide as part of the 20th anniversary of the Adelaide 500.